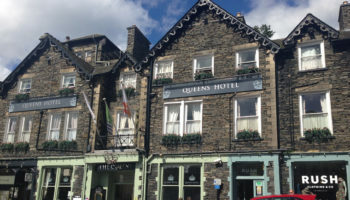 A hotel in the Lake District is to start work on an extension that will see 18 extra bedrooms created. 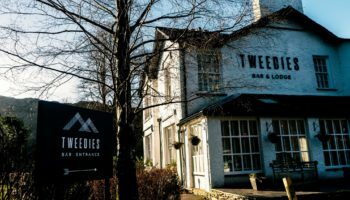 The owners of The Waterhead Hotel on Hawkshead Road have been given the green light to plough ahead an expansion plan to open the new bedrooms to better cater for demand. 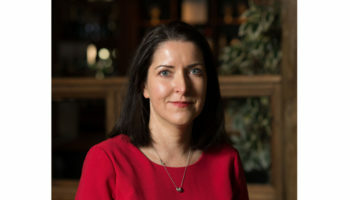 The hotel was acquired in September last year by Newcastle-based Inn Collection. 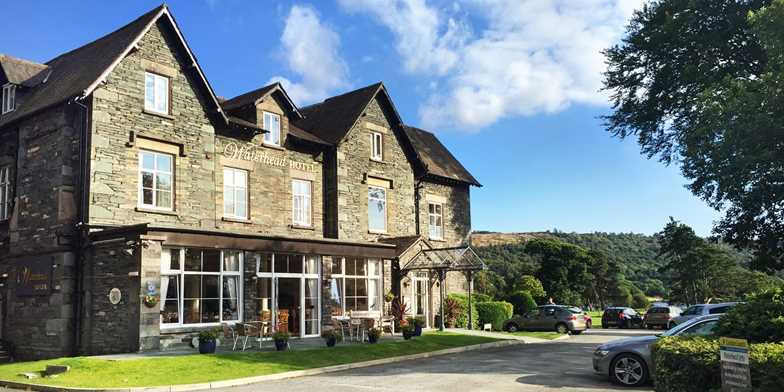 The freehold of the Waterhead Hotel was purchased from the Post Office Fellowship of Remembrance off a guide price of £2m in a deal brokered by Colliers International. The refurbishment will take the total number of bedrooms at the property to 42 when completed. 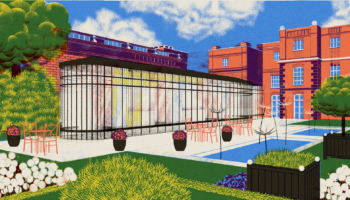 Plans also show an investment into creating a more ‘open and informal’ bar and restaurant, with the kitchen, back of house areas and existing bedrooms and staff accommodation also given an upgrade. 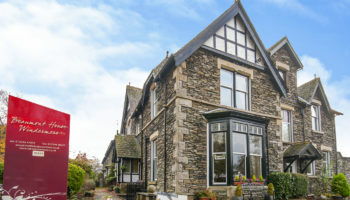 The Inn Collection has nine properties in its portfolio currently trading or under development.